Large or protruding ears may be a source of self-consciousness and poor adaptation among school among children, and low self-esteem in adults. Ear surgery is usually done to set prominent ears closer to the head, reduce the size of large ears, or reshape malformed ears. This surgery can be performed after the ears reach full size as early as age five or six. Regarding otoplasty (ear reshaping or pinning), it is thought that the earlier the surgery, the less psychological and emotional discomfort the individual will have to endure. As well, many of our patients prefer to wait until adulthood to have their ear surgery. 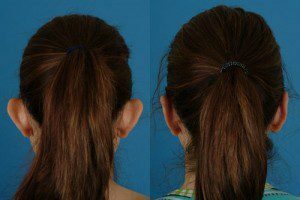 This procedure involves reshaping the ear cartilage to obtain a balanced, natural and well-proportioned appearance. As Dr. Bassichis is double board certified in both Facial Plastic and Reconstructive Surgery as well as Otorhinolaryngology (Ears Nose and Throat Surgery), he therefore takes special interest in performing cosmetic ear procedures that are both functionally and cosmetically successful to achieve healthy, natural outcomes. 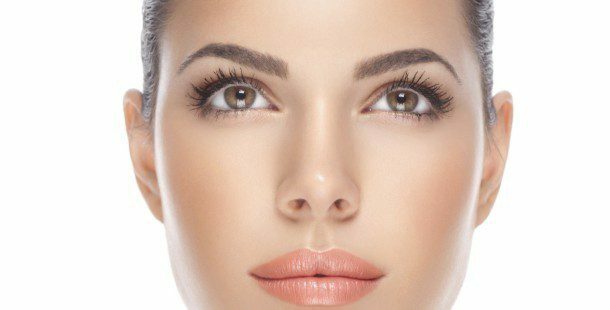 Please call our office to schedule your surgical consultation regarding otoplasty.